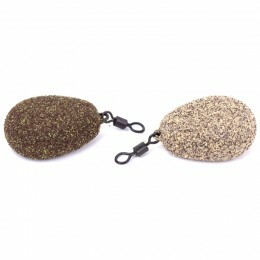 Buoyant artificial Tiger nuts with added Tiger nut flavour. 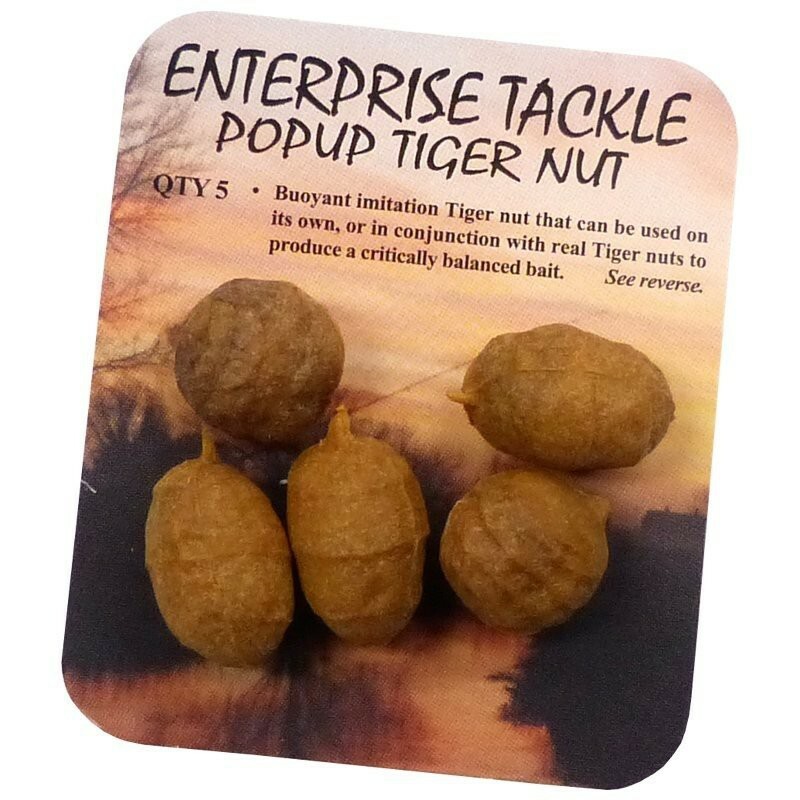 Enterprise Pop Up Tiger Nuts can be used popped up on their own, or in conjunction with real Tiger nuts to produce a critically balanced bait. 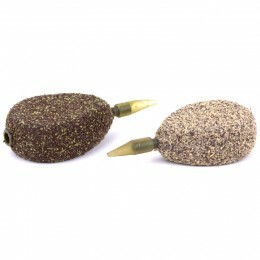 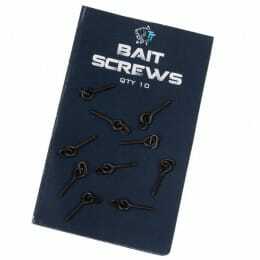 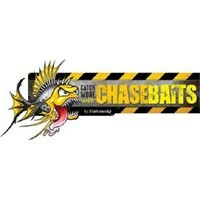 Easily trimmed with scissors if required, these nuts also make a superb surface bait, with Carp to over 40lb falling to them. 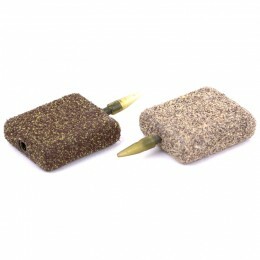 Each pack contains 5 nuts in 2 different shapes and sizes.